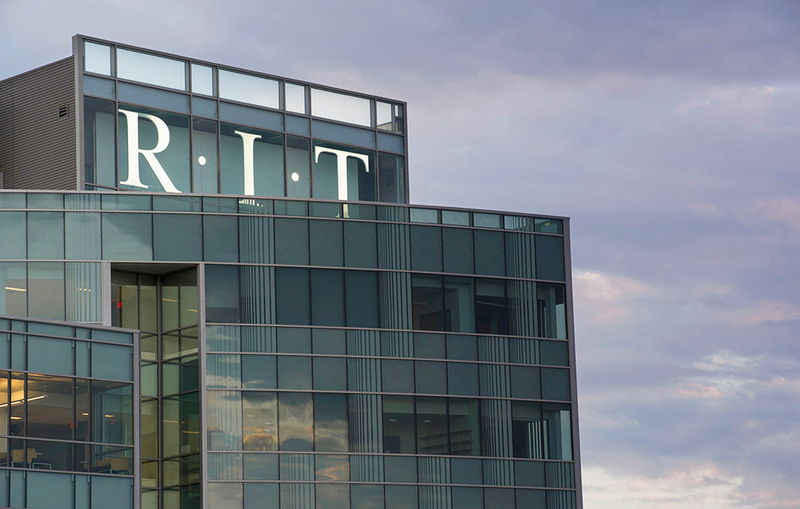 Six Rochester Institute of Technology graduate programs are among the best in the nation, with several on the rise according to U.S. News & World Report's 2019 edition of America's Best Graduate Schools. Among the nation's best engineering schools, with the Kate Gleason College of Engineering tied for 75th, rising six spots from last year. Among the nation's best part-time MBA programs, Saunders College ranked 141st, up 25 spots from last year. Each year, U.S. News ranks professional school programs in business, education, engineering, law, medicine and nursing, including specialties in each area. The rankings in these areas are based on two types of data: expert opinions about program excellence and statistical indicators that measure the quality of a school's faculty, research and students. The data come from statistical surveys of more than 2,012 programs and from reputation surveys sent to more than 20,500 academics and professionals, conducted in fall 2017 and early 2018. Beyond the six major disciplines ranked annually, U.S. News also periodically ranks programs in science, social sciences and humanities, health and many other areas based solely on academic experts' ratings. America's Best Graduate Schools, with more complete listings, is online at www.usnews.com/best-graduate-schools.